Keep your winter look simple yet stylish as you wear this sweater from United Colors of Benetton. 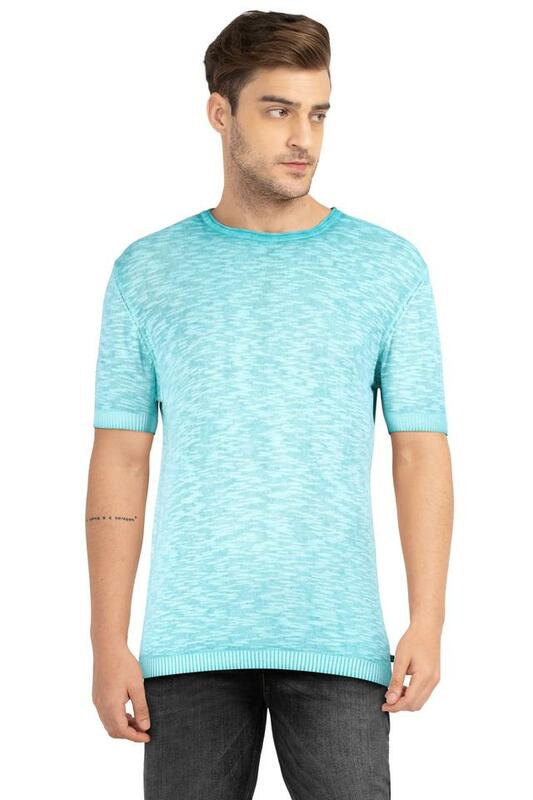 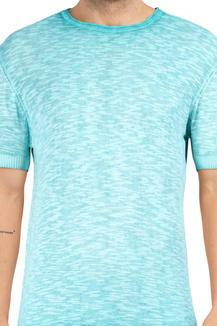 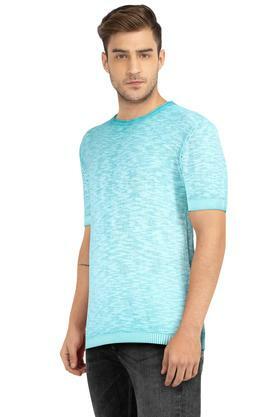 It is featuring a round neck, short sleeves and textured pattern. 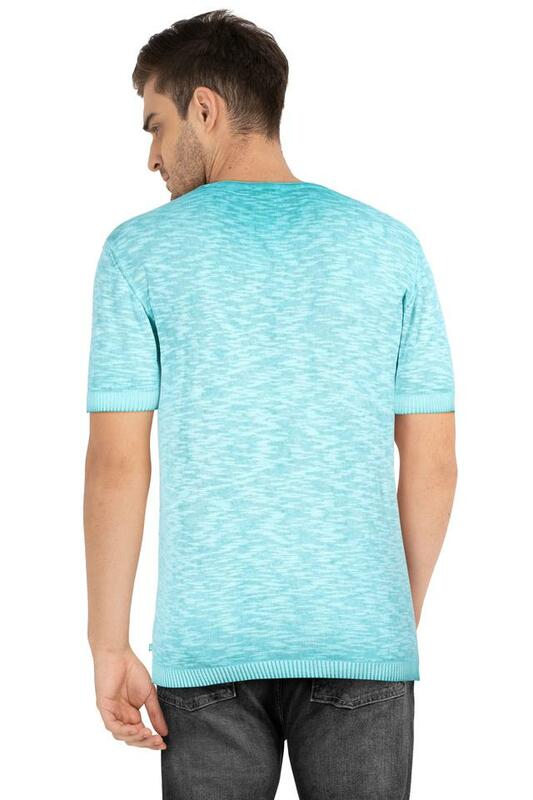 Made from good quality fabric, this sweater comes in a perfect fit design and will give you coziness all day long. Rev your apparel collection by adding this sweater to your wardrobe. You can team it with a pair of jeans and loafers to look perfectly dressed up for any occasion.